Pilates on Fourth was created out of a desire to offer patients a full range of treatment. I wanted to provide a comfortable pleasant facility where patients who had come for physiotherapy could work on their strength and flexibility to enable them to be “work fit”; to enable them to be the best they could be. Never one to do things by halves, Pilates on Fourth is a fully equipped, air conditioned studio with an outlook rarely seen from a Pilates studio – we have the most amazing view from our deck across the pool to a mosaic inspired wall, lovingly created by a beautiful friend and artist. My vision was to create a space where each client felt safe, comfortable and fully supported whilst striving to accomplish their goals. Our classes are small – max of 4 clients per studio session. This ensures personalised attention from our instructors, enabling you to maximise the benefits from your time spent doing Pilates. Joseph Pilates developed his system of floor work and spring based apparatus exercises in the 1920s. Focus is placed on breath, alignment, concentration and controlled, precise movement. It is an effective exercise system for physical conditioning, injury, rehabilitation and prevention. People of all ages and fitness levels can participate in Pilates classes. Pilates movements are flowing, controlled and without impact, allowing patients with arthritis to maintain cardiovascular fitness and restore joint flexibility and strength without the risk of injury. Pilates can be extremely helpful for those affected by stroke, acquired brain injury and diseases such as meningitis or epilepsy. 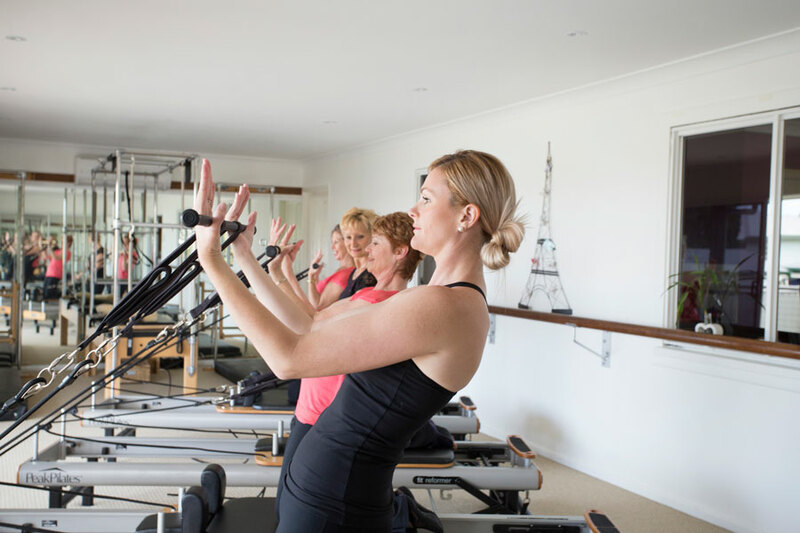 The Pilates method uses low repetitions with a focus on correct technique, flow and breath, allowing patients to reconnect mind and body at their own pace. 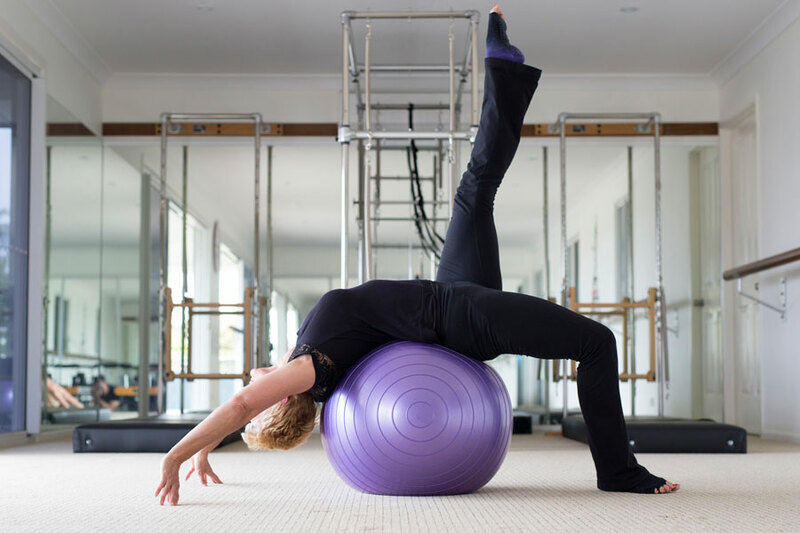 Pilates enhances the recovery process for common orthopaedic injuries and conditions such as disc herniation, spondylolisthesis, lower back pain and scoliosis. It can also be beneficial for rehabilitation of joints post – surgery (e.g. : knee/hip replacements, anterior cruciate ligament (ACL) repair, shoulder joint repair and/or reconstruction. A sport specific program can be devised to address muscle imbalances from repetitive movements or to target specific weaknesses whilst improving strength, power and stamina. A dance – specific program can be devised to improve elongation, back extension, turn out, balance, stability and desired lines. 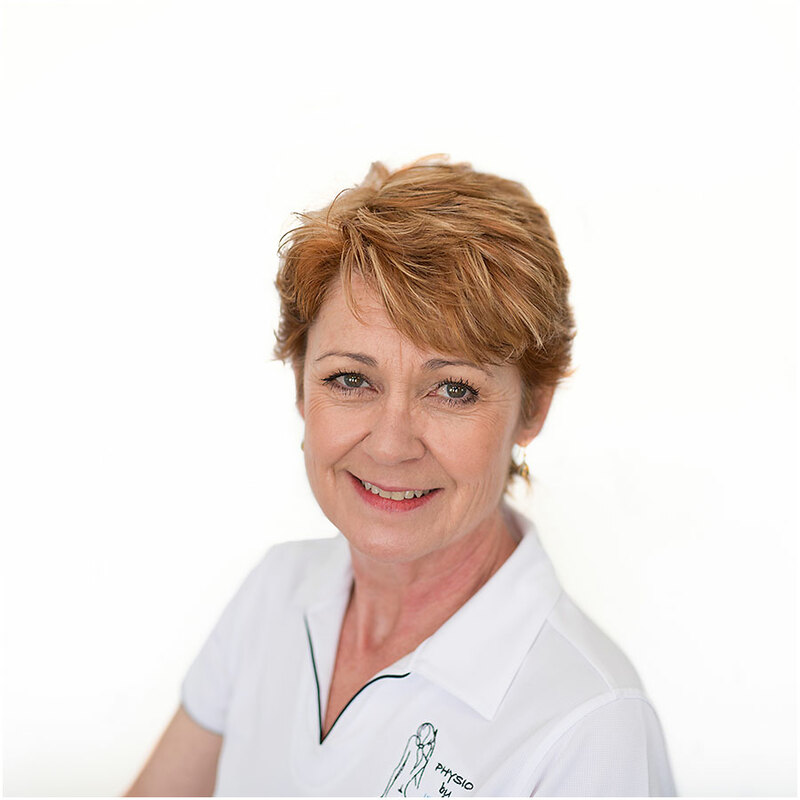 We continue to be involved in courses run through the Pilates Alliance Australasia updating our skills and keeping abreast of changes and recommendations within the Pilates industry. 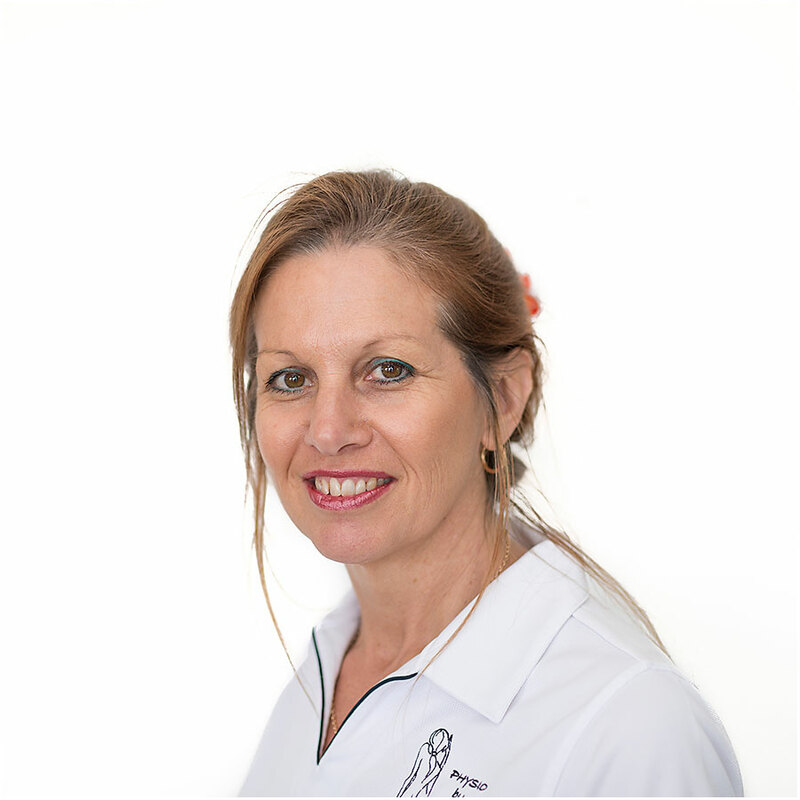 Jenny is a BASI certified Pilates instructor. 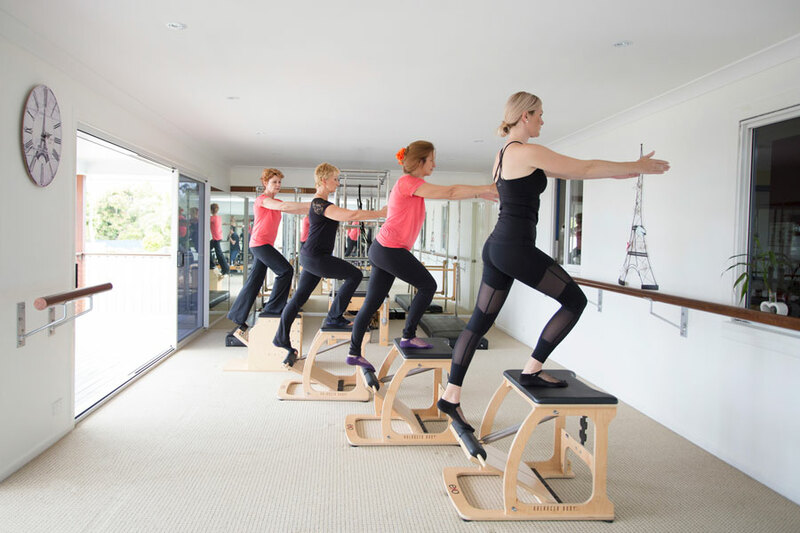 Based on the fundamental principles of the founder of Pilates – Joseph Pilates – the Body Arts and Science Institute (BASI) form of Pilates provides a complete, well balanced exercise experience.